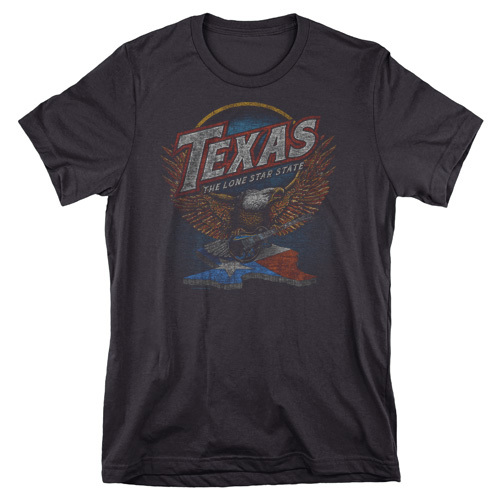 Texas to the Bone - Black Shirt [5294TSBK] : Outhouse Designs Screen Print T-shirt Store, Keep Austin Weird! 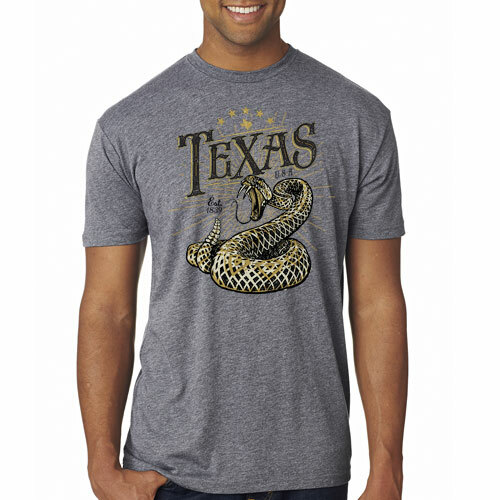 Our Texas to the Bone design shows a sinister skull, wearing a cowboy hat with a rattlesnake band. 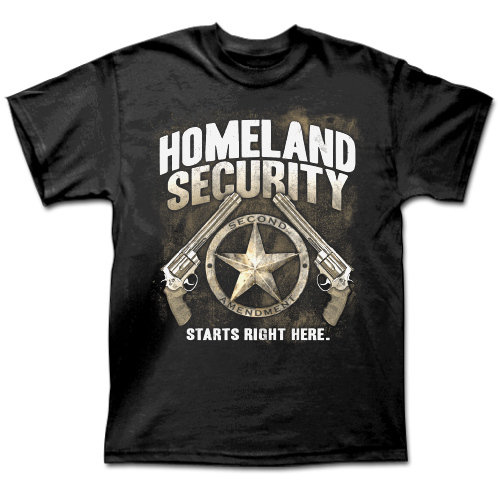 Front screen print on a black Gildan 5000 100% cotton t-shirt.